A year ago we launched ALT’s Strategy 2017-2020 and since then we have made great progress putting our shared values into practice and working together to meet our aims. 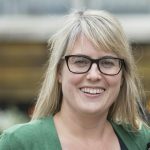 2017 had a strong programme of events sharing research & practice in Learning Technology and making our independent voice heard in the UK and internationally. The OER17 Conference in London in April, our first Annual Conference to be held in Liverpool in September, the 4th Online Winter Conference in December; and throughout the year local Members Groups meetings brought professionals together to critically discuss topics such as next generation learning environments, micro accreditation and learning analytics. We continued to worked hard to increase the impact of Learning Technology for public benefit, establishing a new publishing partnership between ALT and Open Academia for our journal, Research in Learning Technology. 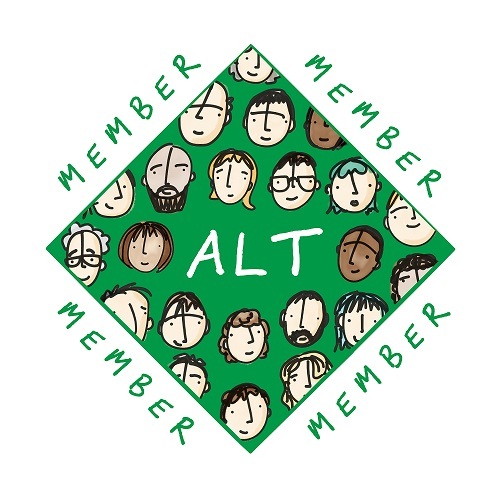 Alongside the journal, the #altc blog flourishes and ALT’s Open Access Repository has had a mini renaissance, enabling Members to publish and deposit research and reports, such as the guide to working with startups in Learning Technology. 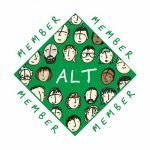 All ALT’s publications continue to be edited by Members and reviewed by Members just like our peer-review for events and awards. Over the past five months we have led a major consultation, Pathways to CMALT, with Members and the wider community. We want to expand the CMALT accreditation framework to provide new pathways to professional recognition for: Learning Technology professionals in the early stages of their career, for those for whom Learning Technology is only part of their role and also for senior professionals in management, leadership or research positions. Pathways to CMALT is the largest innovation project ALT has undertaken independently since the ground breaking ocTEL online programme. 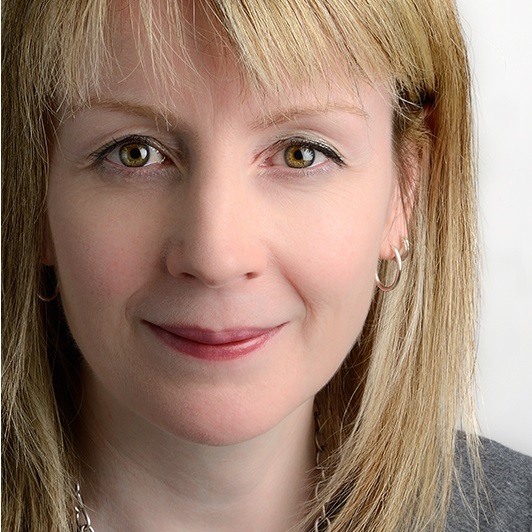 This year will see this exciting new project scaling up to include further mappings beyond the Jisc Digital Capabilities framework, the UKPSF and the Blended Learning curriculum. That brings us to what’s coming up in 2018, when we celebrate ALT’s 25th birthday! 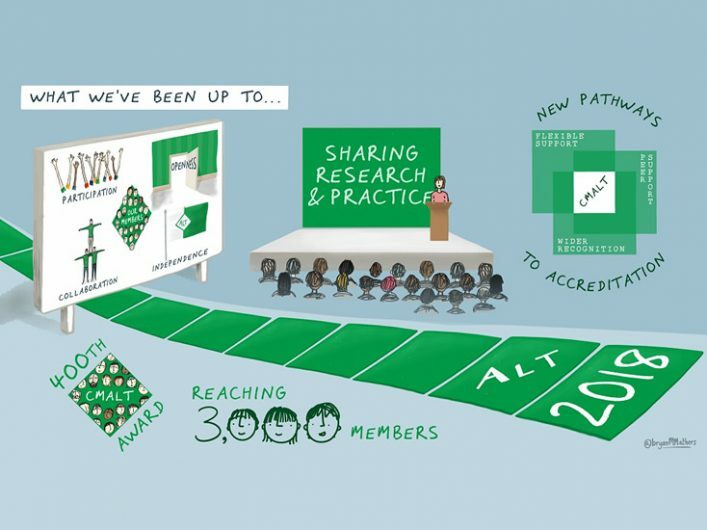 This is a special year for us as an Association and as well as new accreditation pathways and the first ALT Research Awards we’ll be working together across sectors and countries to achieve greater recognition for and representation of our Members. Join us in making this year even more impactful for our community, help spread the word to more Learning Technology professionals and share what we have achieved as a community.